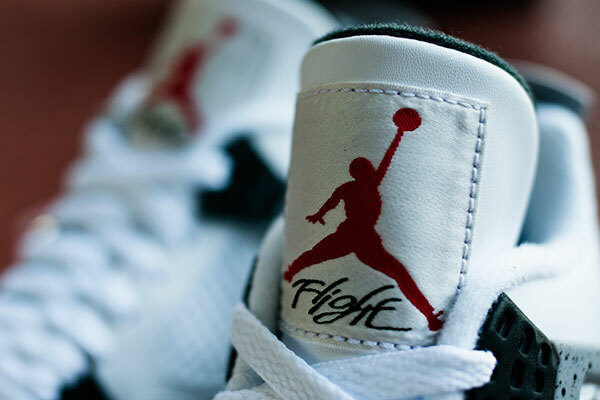 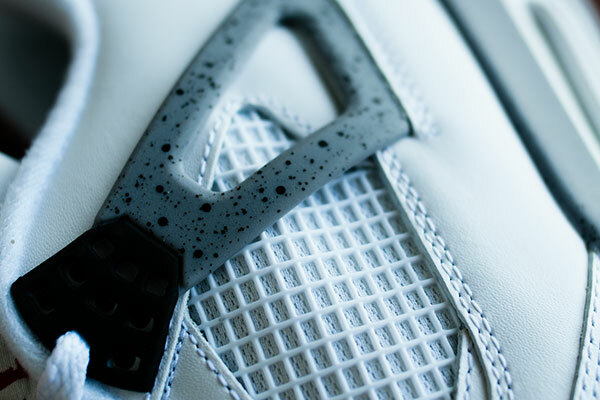 We're just a little over three weeks away from the return of the popular "Cement" 4. 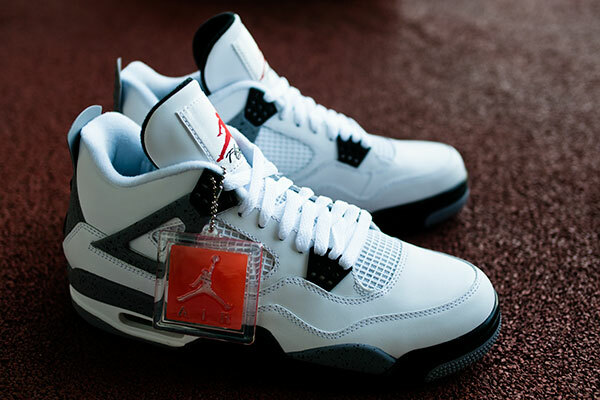 The next of the Jordan Brand's highly-anticipated 2012 releases is the "Cement" Air Jordan 4, which returns to retail for the first time since 1999. 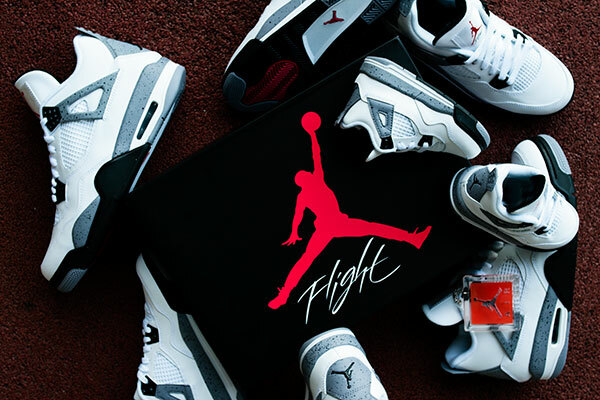 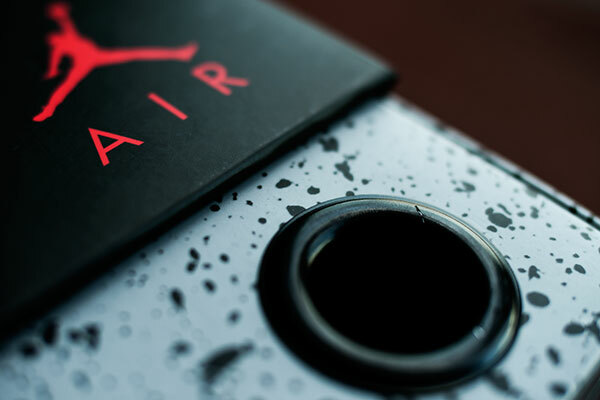 This year's version comes complete with retro-style 'Flight' packaging and hang tags, a tactic first implemented with last year's 23rd Anniversary Air Jordan 3 releases. 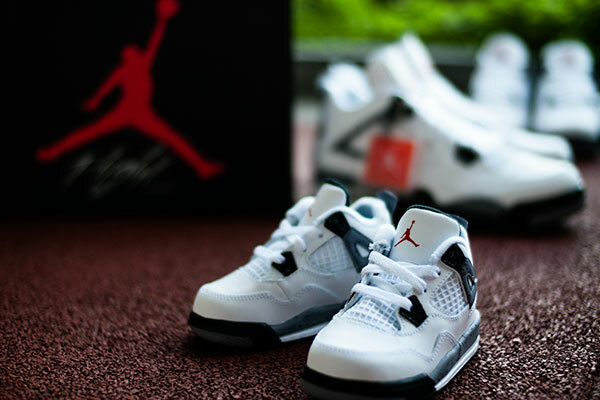 Pictured here is the full family of "Cement" 4s, including Gradeschool, Preschool and toddler sizes. 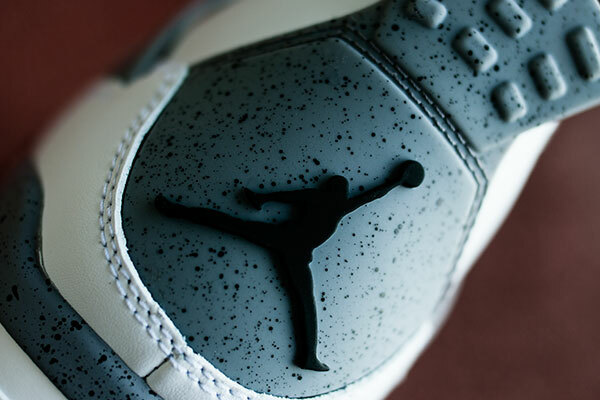 They will all be available starting Saturday, February 18th. 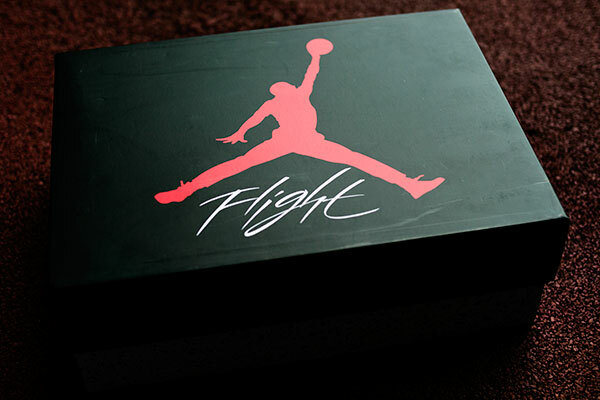 Prices for each size posted below.